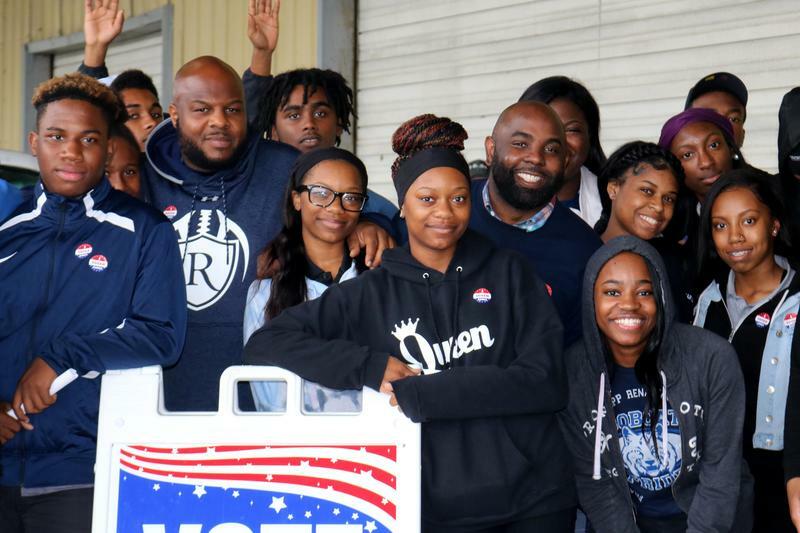 At KIPP Renaissance High School, we strive to get students to and through college, while providing a genuine New Orleans high school experience that includes a variety of extra-curricular activities, milestones such as Homecoming and Prom, and culturally responsive educational experiences unique to our students in our city. 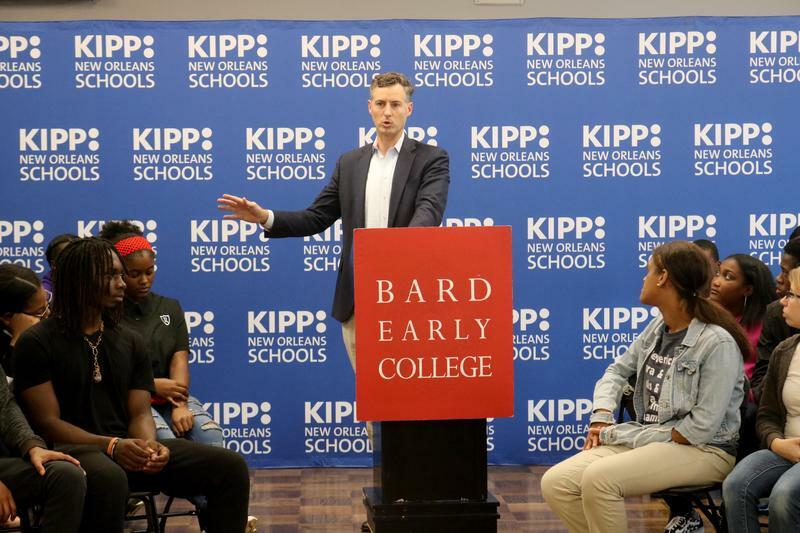 KRHS is also home to KIPP Renaissance Early College Academy (KRECA), which gives students the opportunity to earn 60 college credits and an associate’s degree by the time they graduate high school. This is the first program of its kind in the state of Louisiana. 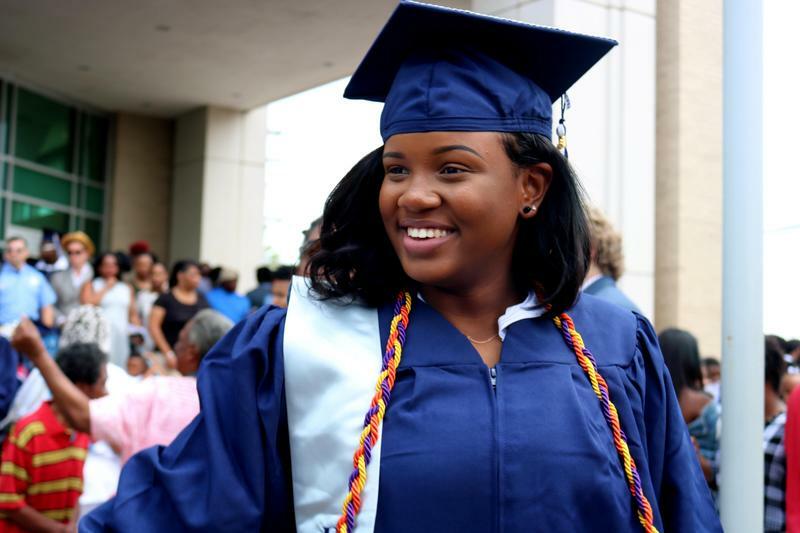 Learn more about KIPP Renaissance High School's educational philosophy.